Creating quality products for the wallpaper industry since 1979. Based in England’s industrial heartland, we have a dedicated team of craftsmen and craftswomen whose knowledge and experience will help you present your project to it’s maximum potential. 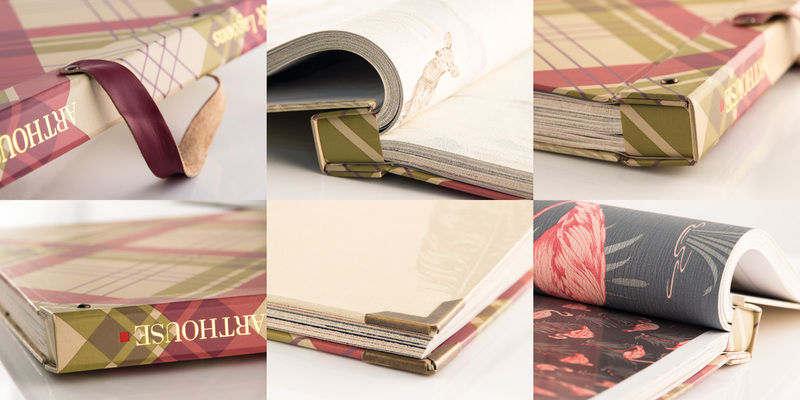 Wallpaper / Fabric pattern books, swatches, display boards samples and speciality finishing. Renowned for exceptional attention to detail, we promise high quality, alongside an assurance to deliver on time. Please get in touch if you have any questions, need advice or would like a quote for your next project. Unit 3A, Summit Crescent Ind. Est. Wallplan is a trading name for Sambrook Wakelin Ltd.